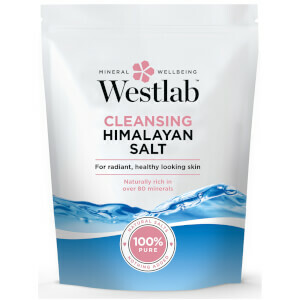 Westlab's Supersalt Himalayan Body Cleanse detoxifies, revitalises and rebalances the mind and body. 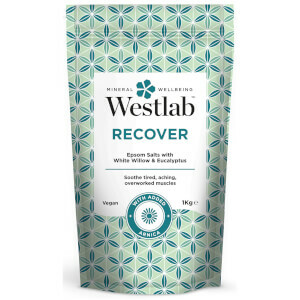 Originating from the Himalayan Mountains millions of years ago, the mineral-rich bath salts leave skin feeling toned and radiant, whilst a therapeutic blend of Seaweed, Rose and Lemon promote a sense of well-being. 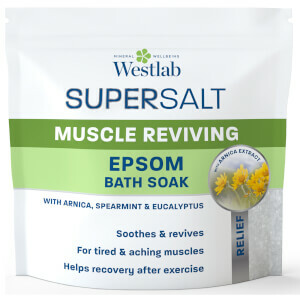 Simply dissolve the salts in a warm bath and enjoy a relaxing, restorative soak. 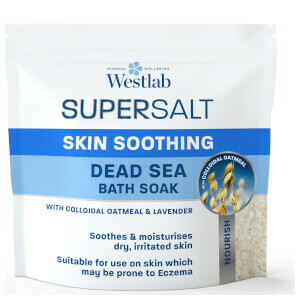 Sodium Chloride (Himalayan Salt), Palmaria Palmata Extract, Alaria Esculenta Extract, Citrus Limon (Lemon) Peel Oil, Rosa Damascena (Rose) Flower Extract, Limonene*, Citronellol*, Geraniol*, Citral*. 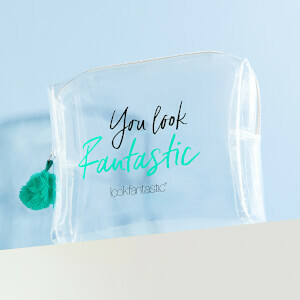 *Naturally occurring in the essential oils.